This is not your average duffel. It's bomber. 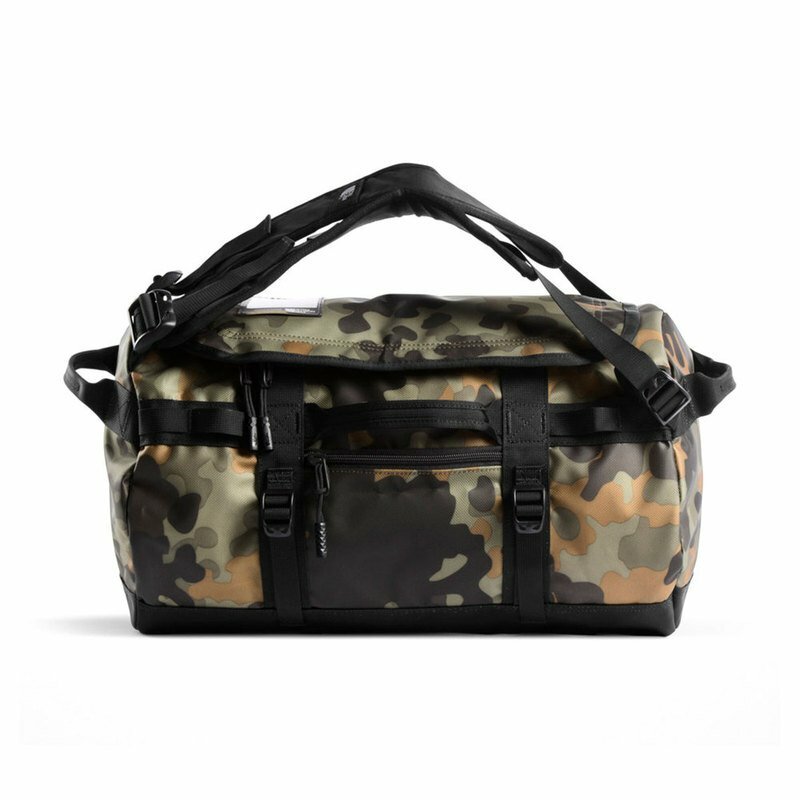 The burly Base Camp Duffel is made from a durable laminate material that can handle rough rides around the globe. The 71-liter capacity provides ideal storage for extended weekend trips lasting three to four days. This newly designed duffel has added the functional handles back when you just need to carry your gear for a short distance.